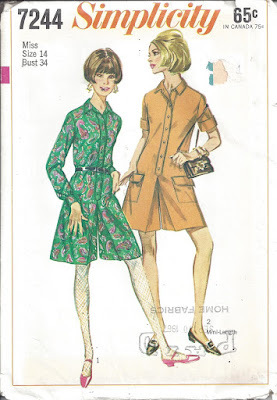 National Sewing Month continues with sewing related thrifted finds for an even $7, two $1 mystery bags of fabric, the image above chock full of vintage precuts. Thank you to Unknown Quilter. The find also included a jar of buttons, thimbles, thread and the Pattern of the Day pictured below. Mystery bag of fabric No. 2 were some preassembled and pieces to assemble. I am betting made from same fabric in bag no. 1. And, on to other news - I have found an October Instagram photo challenge over at mrsbrimbles.blogspot.com. Practicing my free motion quilting skills in preparation for the Eerie Nights blog hop next month. My quilt in progress is Spooky Steampunk inspired. I am auditioning fabric for my son's quilt. He has asked that I avoid pinks and florals. 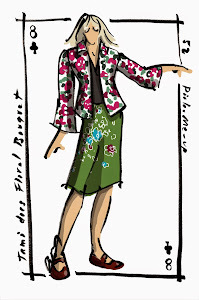 Avoiding the floral prints will not be easy because the majority of my fabrics are florals. I am basing layout no. 1 on those four teal blue cornerstones (from my $1 bag o' fabric listed above), blue/purple batiks and a fish print fabric from the Hawaiian shirt hoarder. With my thrift shop find came Pattern of the Day from 2010. I am in love with the Alice dress! What dreams of Halloween are you having? Finally found some clothing (and a dolly for good measure) at one of my fav spots - Thrift Town. A couple of months ago, TT gave out a coupon packet and the one for September was spend $15, get $5 off. I took full advantage of that picking up a pair of black jean shorts for my son, an Anne Taylor black skirt and chartreuse shirt for me, this Ireland Madame Alexanderkins and a couple of retro patterns. I somehow managed to pick up items in each of the color tag categories (with discounts ranging from 50 to 20 percent). MA Ireland's apron and hat will receive a dose of bluing to bring out the white. I have shed a few pounds on my NO butter/bacon/fried/sugary lifestyle change which means replacing my thrifted wardrobe. 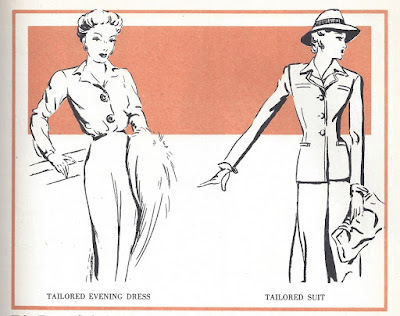 One of the beauties of wearing secondhand clothes is you don't have to calculate the cost when you send pieces back to the Great Thrift Shop Beyond. After the Anne Taylor skirt returns from the dry cleaners, I will model it for you. The garment has excellent "drape" (as we like to say in the biz). 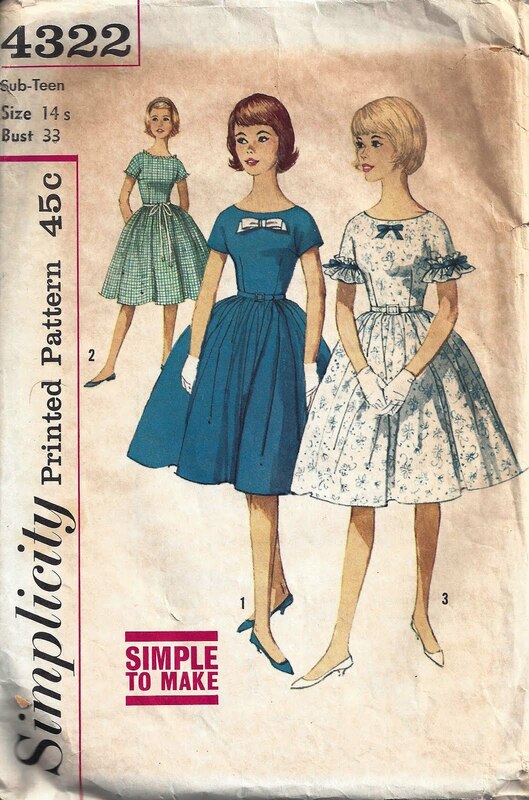 Once a large influx of sewing related items and material comes into the thrift shop, it is a sure bet more will eventually process through. Having checked back at the thrift shop of my last best sewing-related finds, my $8 snagged batting and batiks, mystery bags of fabric, two 1970s patterns and a tiny tea set. I have always loved the batik prints but they always seemed to be priced in the high range ($15 or more a yard). Unknown quilter sent through mystery material bags 1 and 2 - precut and ready for my use. 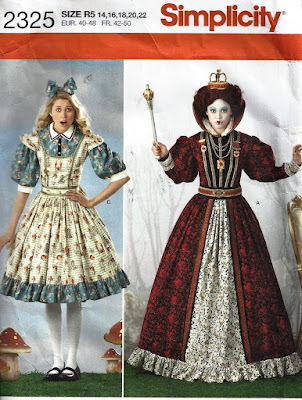 I do wonder when these amazing fabrics come through - what happened to mystery quilter? Did she lose interest in the craft? As a nod to the donor, I try to use at least one of my newly acquired fabrics in a current project. 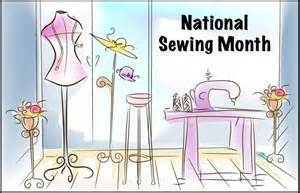 I am reveling in the fact that it is National Sewing Month. 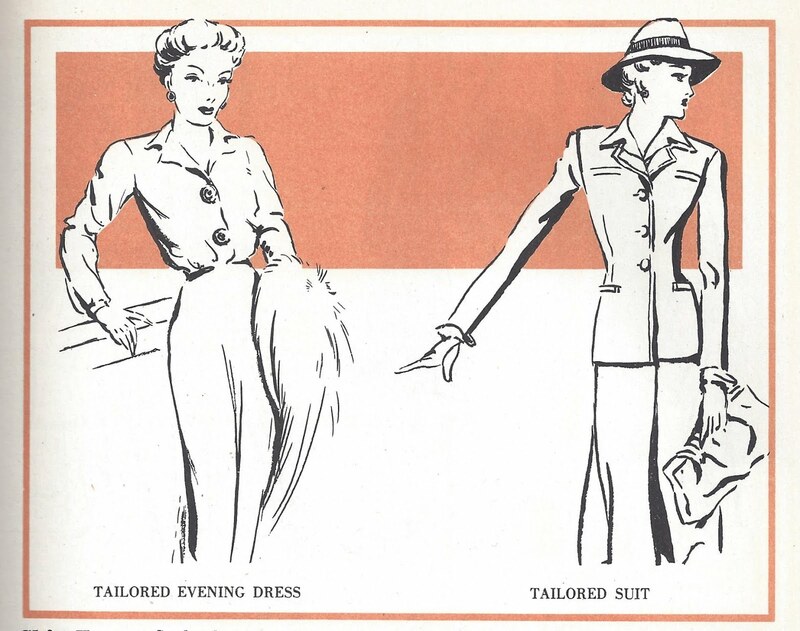 Sharing an image from The Complete Book of Sewing (pub. 1945). In celebration of National Sewing Month, I have located a few giveaways for those feeling particularly lucky. Diary of a Sewing Fanatic promises month-long giveaways. Pamkittymorning giveaway - Fat Quarter Shop has generously supplied a FQS Curated Bundle of Buffalo Check Carolina Gingham from Robert Kaufman as a prize to one of my fine blogging friends. Well, we're giving away not one, but three books, plus three fat quarter bundles to match! Because I Love You Sew, Perfect Patchwork Bags, and Sew Home are the prefect complements to a Moda Country Orchard Fat Quarter Bundle, a Moda Compositions Basic Grey Fat Quarter Bundle, and a Dear Stella Desert Bloom Bundle. 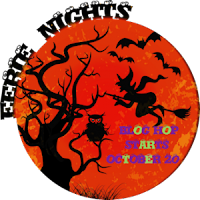 Enter here: a Rafflecopter giveaway. Open to US residents only; winner will be announced one week from now on the blog. 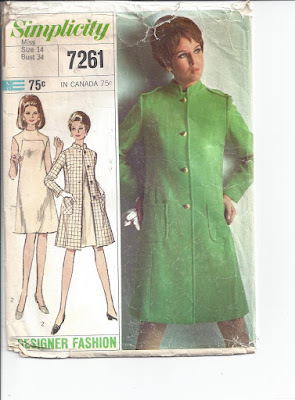 Who knew there was a sewing fiction genre for books? 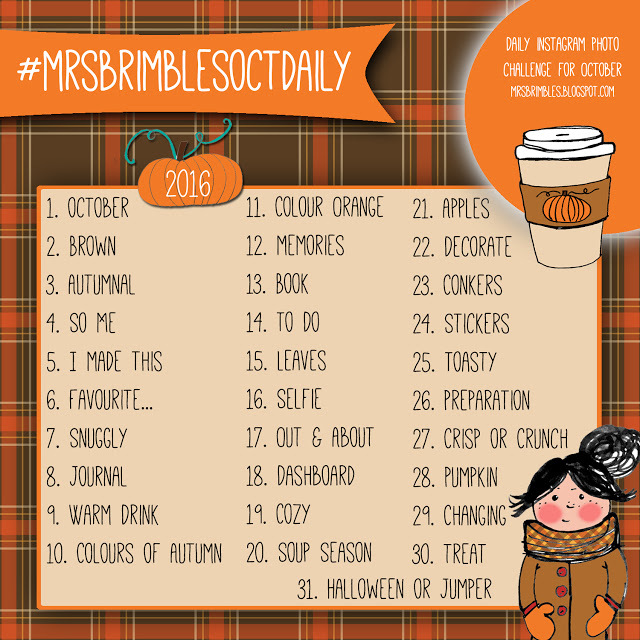 Carole at frommycarolinahome has highlighted a few books on that theme. Those who quilt and sew really are busy all year long making magic with material and thread. 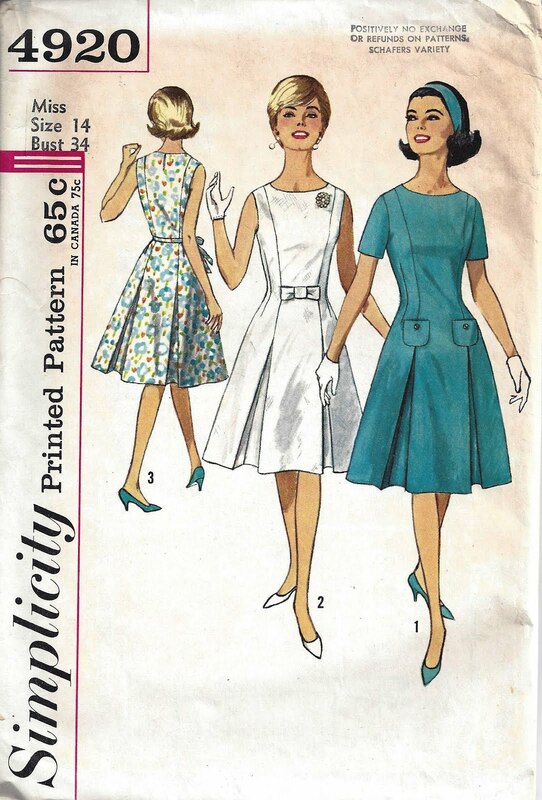 While my focus of late has been quilting, I do look forward to using one of my many patterns to make a fifties-style dress. 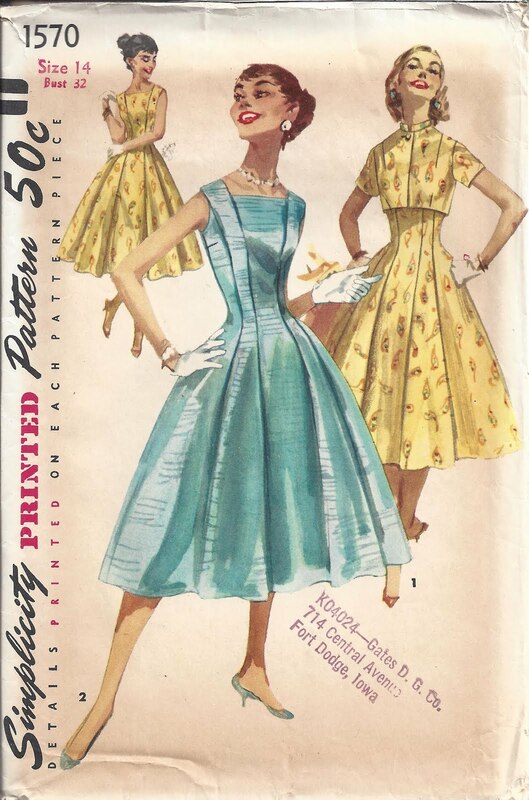 Which brings me to the Pattern of the Day, a 1960 Simplicity 1570, I'll take that aqua-colored one!